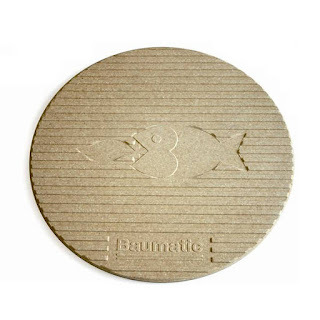 Baumatic have kindly given offered a pizza and baking stone to give to three very lucky winners. 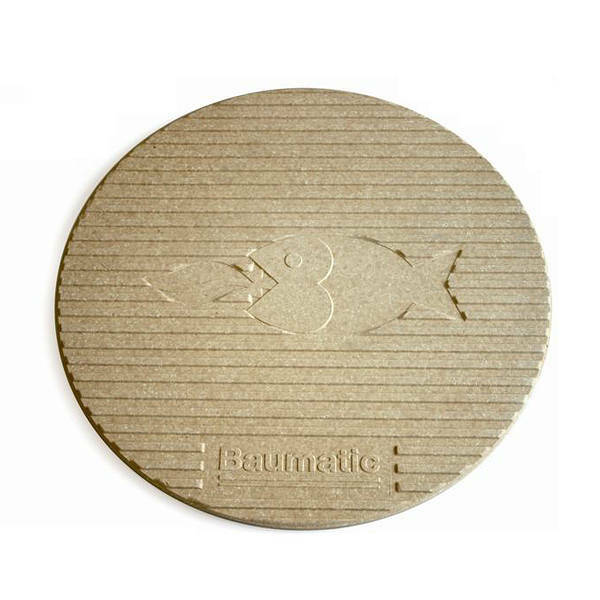 Why not take a look at their website and see their range of fantastic appliances http://www.baumatic.co.uk. You can become a fan on Facebook at http://www.facebook.com/Baumatic.uk and you can follow them on Twitter http://www.twitter.com/Baumaticworld. Entry is via the Rafflecopter form below. The competition will be running from 6am on 1st October 2012 until 4am on 31st October 2012. It is open to UK residents only, aged 18 years and over. Winners will be drawn at random on 1st November 2012 from all valid entries. I love this Microwave/Grill - http://www.baumatic.co.uk/btm233m.html - would be very useful in my house! I've always fancied making my own weird and wonderful flavours of ice cream, so it would have to be the ice cream maker. my favourite appliance is my washer dryer, baumatic have been so good to me and even replaced it when it broke. I'd love any of the microwave ovens, they look stylish in chrome. TITAN4 is the fridge/freezer for me! Pythagora 46 cm Semi-Automatic Coffee Machine. Ice cream maker for me, there is nothing nicer than freshly made icecream! I'd love the ice-cream maker. I would love the integrated coffee machine. I like their fridge-freezers - there is plenty of designs to choose from. but probably could do with a new washing machine when I move in with my fiancé as he doesn't have one!!! Ice Cream maker...so I can make my own salted caramel ice cream!! delish! My favourite appliance is the TITAN4 fridge freezer ... now thats what you call a fridge freezer! Ice cream maker as never tried one before! The ice cream maker for sure! 335 Litre Frost Free Combi Fridge/Freezer because I need a new one! I need a bit of get up and go, so the coffee machine would do nicely! This fridge freezer http://www.baumatic.co.uk/brcf1855sl.html as I really need a new one and this one would fit the bill! Would have to be a fridge freezer for me as mine is on the blink! I like the Seduction.PP Fridge Freezer. Definitely the ice cream maker! I love the icecream maker!